Festival No. 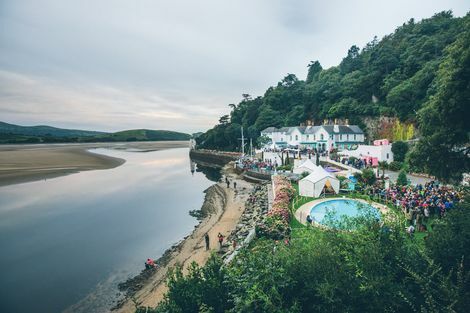 6 reveals headliners plus Echo & The Bunnymen, Roots Manuva and raft of other acts to play Portmeirion based event. 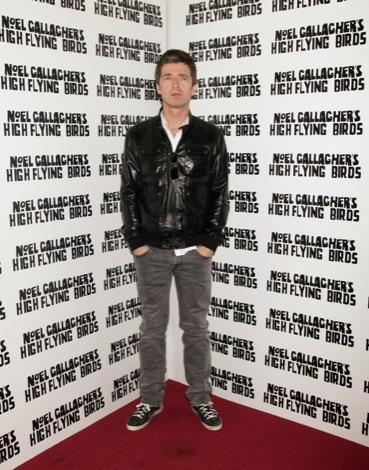 Festival No.6 has revealed Noel Gallagher’s High Flying Birds, Hot Chip and Bastille will headline this year’s event. Noel Gallagher’s High Flying Birds will headline the closing night with Hot Chip playing Saturday and Bastille on Friday September 2. Organisers have commissioned No.6 composer-in-residence Joe Duddell to work with Manchester Camerata chamber orchestra on a David Bowie Reimagined performance. Joe and Manchester Camerata’s last collaboration was providing the strings for New Order’s new album Music:Complete. Their exclusive No.6 performance will feature arrangements of iconic songs from across Bowie’s career, with very special guest vocalists on each song. 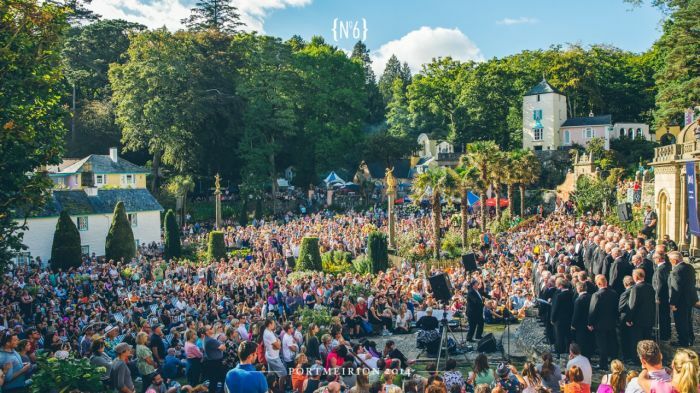 Also appearing on the bill is Aurora, Blossoms, C Duncan, Django Django, Echo & The Bunnymen, Frances, Gwenno, JP Cooper, Lawrence Taylor, Lucy Rose, NGOD, Oh Wonder, Oscar, Roots Manuva, Roisin Murphy and The Amazons. 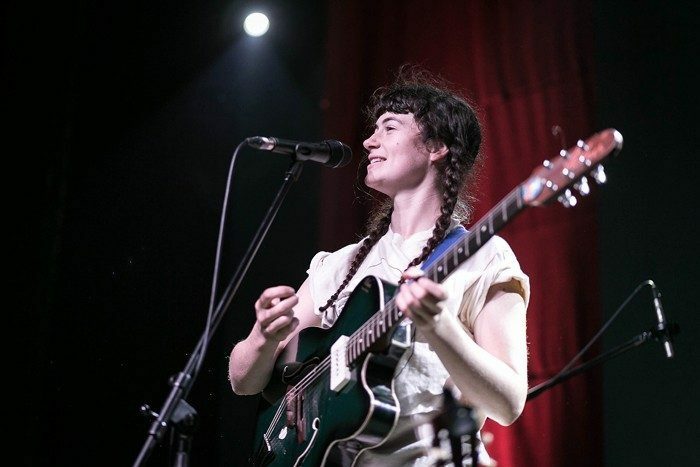 The festival is again welcoming The Nest Collective, founded by Mercury Music prize nominee Sam Lee, and their stage will host to an eclectic range of acts including This Is The Kit. Renowned for its electronic bill, No.6 has also unveiled the first of it’s DJ line-up including, Andrew Weatherall & Sean Johnston present A Love from Outer Space, 6 Music funk and soul maestro Craig Charles, Fleetmac Wood, Joy Orbison, Kate Simko & The London Electronic Orchestra, Optimo (Until the Music Stops), Smooth Sailing presents Kaftan Discotheque and The 2 Bears. 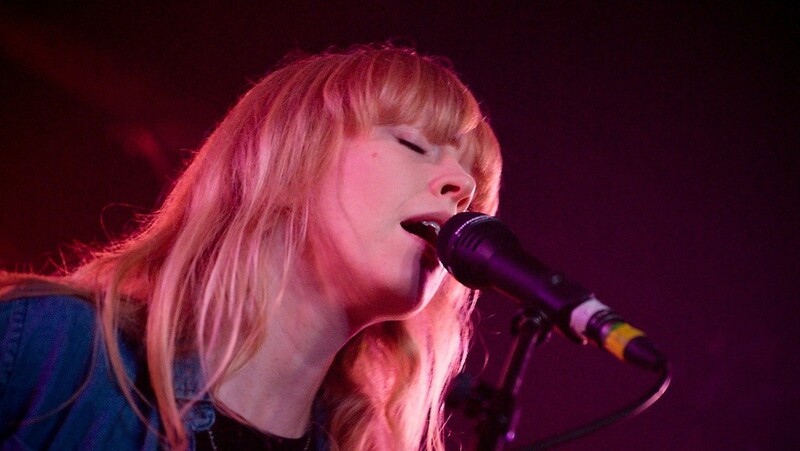 Check out reviews and galleries of Festival No. 6 from each year here.